American Legacy™ 5 helmets offer a modern style, with a low profile. Structurally, it'll keep you protected whatever the call requires with a comfortable fit. Durable Construction: RTM technology provides color pigmentation throughout the shell. Strong, durable materials to keep you protected, whatever the call requires. 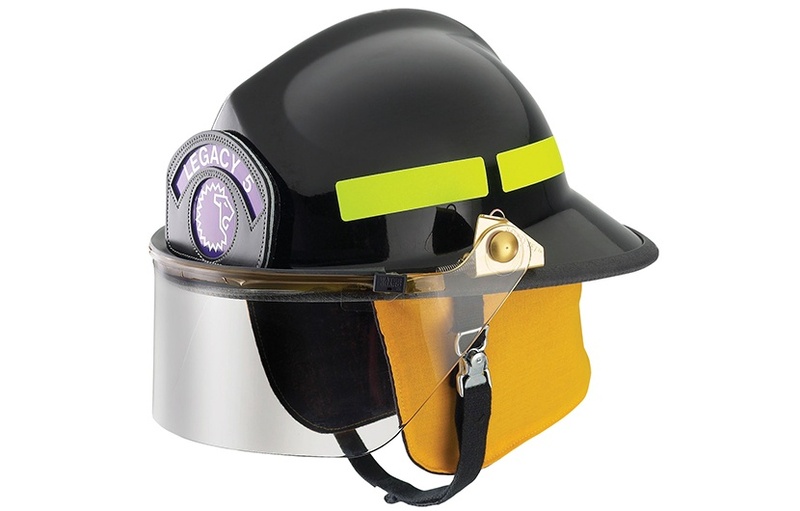 With ratcheting headband and adjustable height, it is easy to get the fit you want. Available in black, blue, green, orange, red, white, and yellow, or a custom color. Center of Gravity™ Suspension: Adjust the center of gravity and eliminate wobbling. 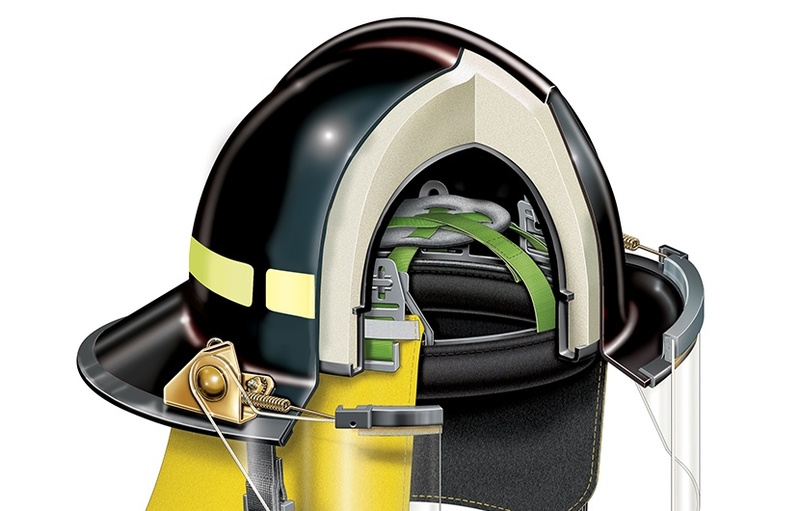 Lexan®/ABS Impact Cap: State-of-the-art impact cap for outstanding impact and thermal resistance. Eye Protection: Supports 4” APEC face shield or ESS goggles. Hat Size: Headband ratchets to fit sizes 5.5 to 8.75. Adjustable Height: Provides three hand band height positions.